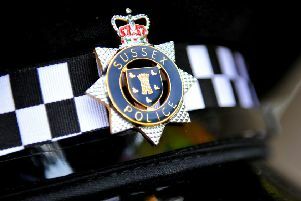 A wooded area in Walberton has been cordoned off after the discovery of 'human remains', according to Sussex Police. Police, this morning, confirmed that officers were called to woodland near Barnham Lane yesterday morning (Tuesday, March 5). A spokesman said: "Officers were called following the discovery of what appear to be human remains. "The area has been cordoned off to allow them to be recovered and forensically examined.